We’re gearing up to celebrate another Fall Luncheon in New York! Our annual event gathers readers and book lovers together to shine a spotlight on the importance of school readiness and helps to raise funds to support Jumpstart’s work to close the educational opportunity gap for young learners. The Luncheon’s Writers Panel features a small group of authors across multiple genres who engage in a lively discussion about their literary experiences, books, and early education. The panel is always the highlight of the event and continues to bring back our wonderful guests year after year! 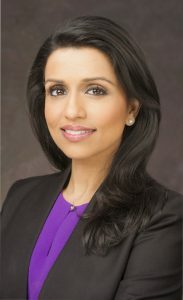 REENA NINAN | CBS correspondent and former anchor for ABC and Fox News. An experienced journalist, Reena’s career has taken her from Washington to the Middle East and back, including traveling with President Barack Obama and former Secretary of State Hillary Clinton. She began as a live-shot producer for The Washington Post and earned a bachelor’s degree in political communication with a minor in women’s studies from The George Washington University School of Media and Public Affairs. Photo credit: John Paul Filo©2016 CBS Broadcasting Inc. All Rights Reserved. 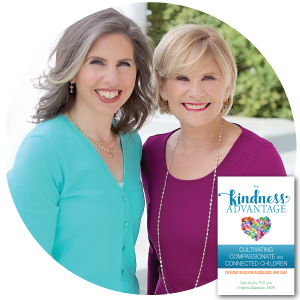 DALE V. ATKINS, PhD | Co-author of The Kindness Advantage with her niece, Amanda Salzhauer. Atkins is the author of six books, and articles on family relationships focusing on wellness, managing stress and living a balanced, meaningful life. Called “our favorite psychologist” by former TODAY show host Kathie Lee Gifford, Atkins is a frequent guest expert in the media and appears regularly on the TODAY show and CNN. She has two children and six grandchildren, and lives in Connecticut. To learn more, follow her at @DrDaleAtkins or visit her website, drdaleatkins.com. AMANDA R. SALZHAUER, MSW | Co-author of The Kindness Advantage with her aunt, Dale Atkins. Salzhauer has worked as a social worker in clinics and private practice. Currently, she serves as secretary of the Horace Mann School board, is president of the board of Riverdale Neighborhood House, and sits on the Advisory Council of the Child Help Partnership at St. John’s University. She has three children and lives in Bronx, New York. To learn more visit her website, thekindnessadvantagebook.com. FATIMA FARHEEN MIRZA| Author of A Place for Us. This is Mirza’s debut title and is the first novel from Sarah Jessica Parker’s new imprint SJP Hogarth. Since its publication earlier this year, it has been named an “Ultimate Summer Fiction” title by Vanity Fair, one of the “Best Books To Bring To the Beach This Summer” by ABC’s Good Morning America and “This Summer’s Debut Author You Need To Know Right Now” by Entertainment Weekly. 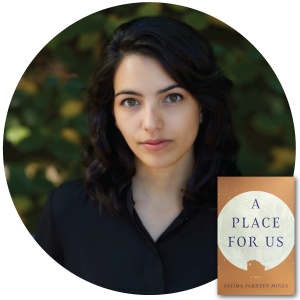 Mirza is under 30 years old and is the recipient of several prestigious fellowships and residencies including the Marble House Project and the MacDowell Colony. To learn more, follow her @fatimafmirza or visit her website fatimafarheenmirza.com. 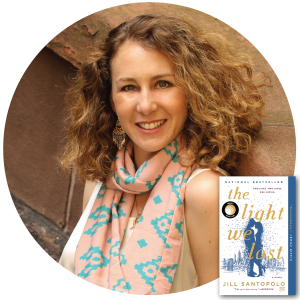 JILL SANTOPOLO | Author of the international bestselling novel The Light We Lost. Santopolo has also authored three successful children’s and young adult series. 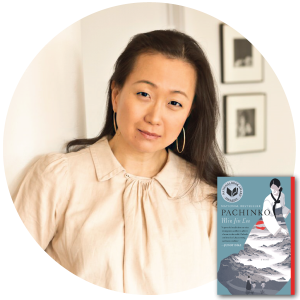 She is the editorial director of Philomel Books, an imprint of Penguin Young Readers Group and an adjunct professor in The New School’s creative writing MFA program. 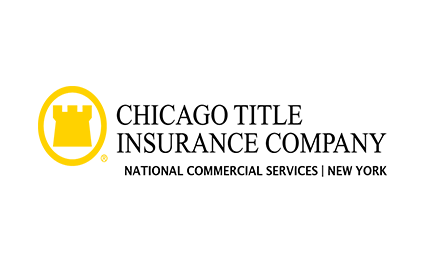 Santopolo is based in New York City and travels the world speaking about writing and storytelling. To learn more, follow her @JillSantopolo or visit her at jillsantopolo.com.